This is a test entry and will be removed in 1 minute. Buy-to-let is constantly in the news these days, with much of the focus on a series of policies brought in by Chancellor George Osborne. 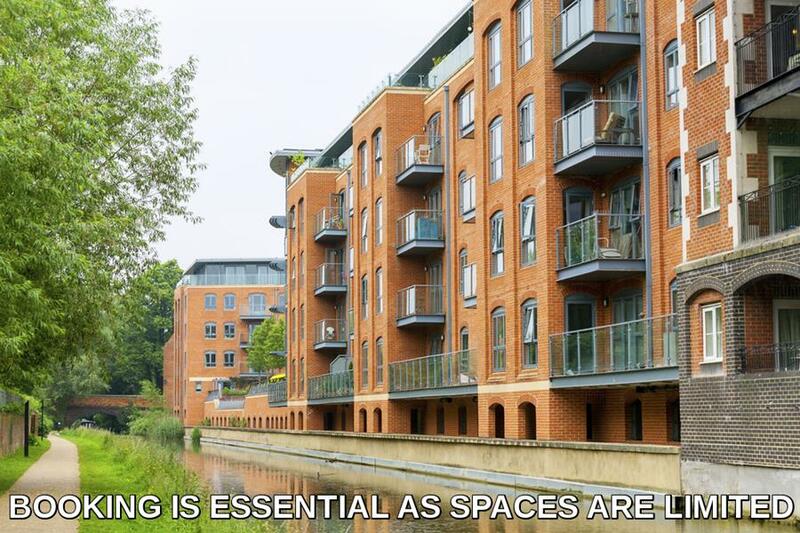 Whether you're a landlord or are considering investing in buy-to-let property in the near future, you need to know how the landscape is changing. 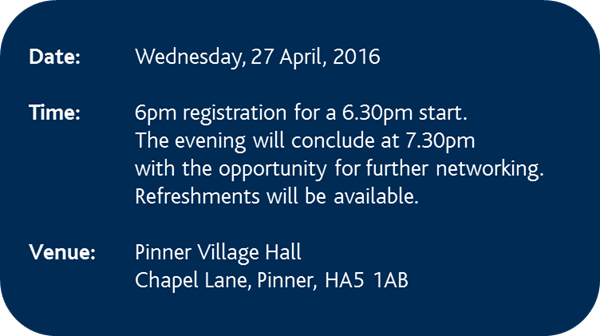 Gibbs Gillespie would like to invite you to attend our free information evening in Pinner on Wednesday, 27 April, 2016. 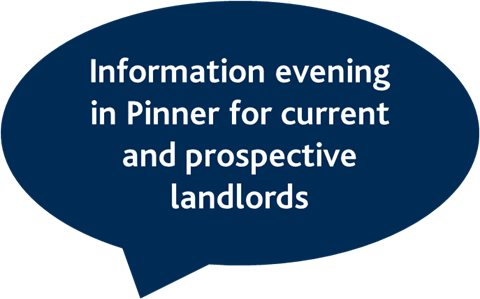 The event, which will run from 6pm-7.30pm, will provide attendees with the opportunity to hear from industry experts who will be able to inform you on recent changes and advise you on what you need to know. Legal notices, smoke alarm requirements and immigration checks: What are your responsibilities as a Landlord?